Home Posts tagged "Natural Resources Defense Council"
Gain consumer confidence! Show your consumer's you care about what goes in your products and more importantly what goes in their bodies! 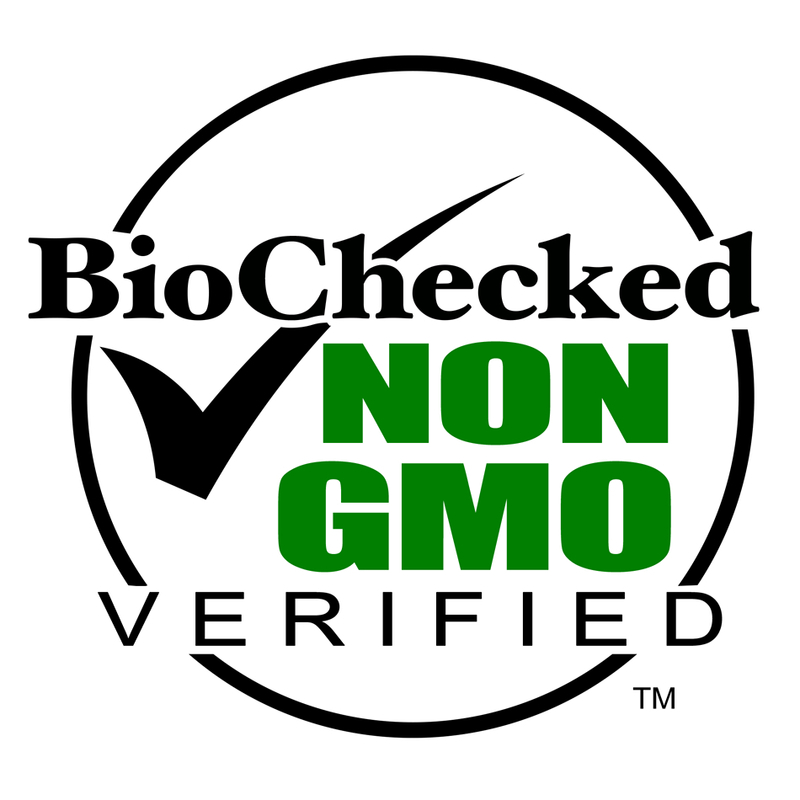 Contact BioChecked™ Today!